Located in Warsaw, IN, residents of Paddock Springs can choose from a variety of ways to spend their days, from exploring the rich heritage of Kosciusko County to enjoying one of the many beautiful parks or attending one of Warsaw’s seasonal festivals. 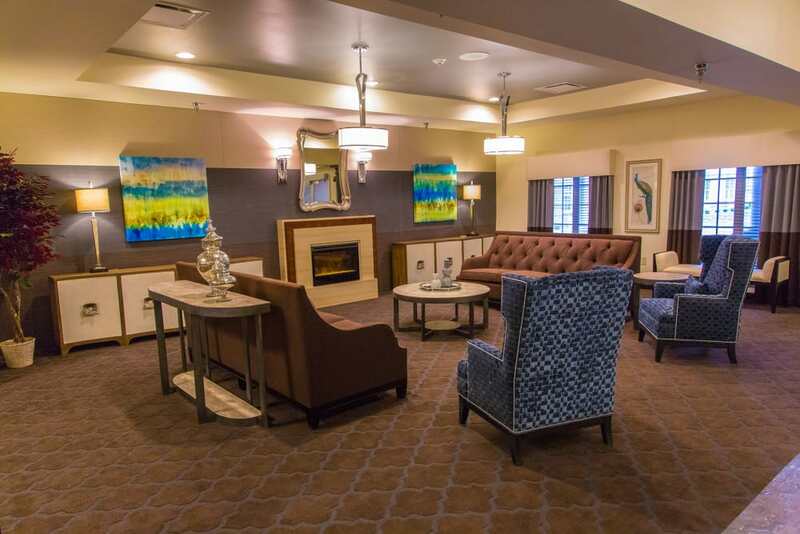 Our beautifully manicured grounds serve as the perfect gateway to our community, which is filled with comfortable seating areas, beautiful suites, and people who have a passion for service. 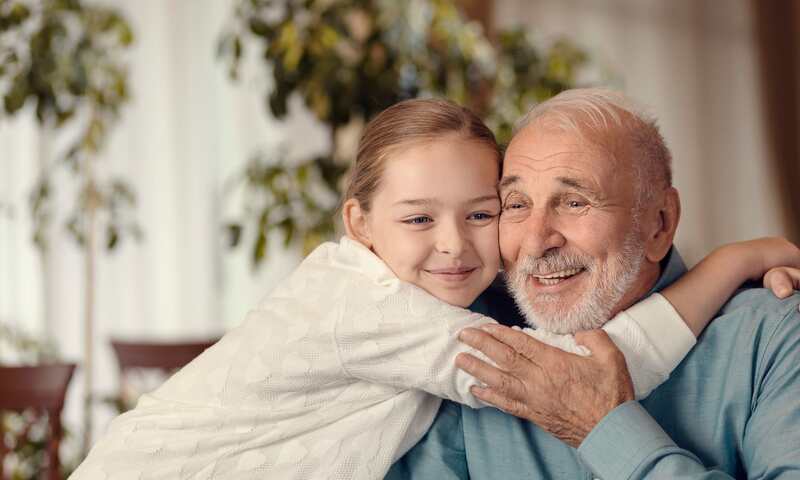 We offer Assisted Living, Skilled Nursing, Memory Care and Short-Term Care options, so seniors in all stages of life can come to us for support, and find so much more. When you call Paddock Springs home, you’re more than our resident. You’re our family. 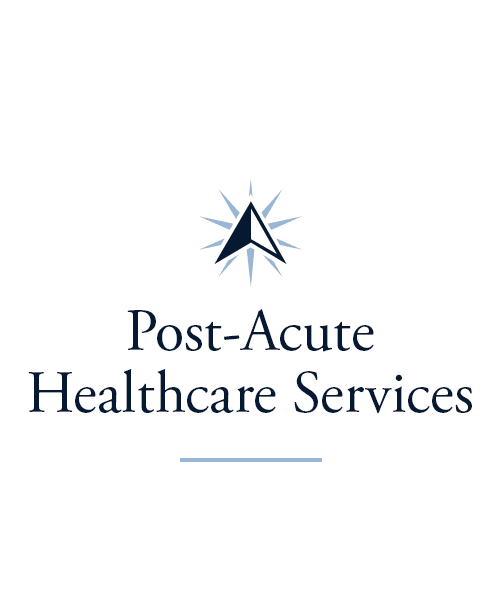 Our Skilled Nursing services are delivered by highly trained, compassionate nurses who leave no detail unattended. As a Trilogy Senior Living Community, our goal is to provide the best healthcare in the Midwest. To that end, we hire only the best people – those who go the extra mile for our residents. 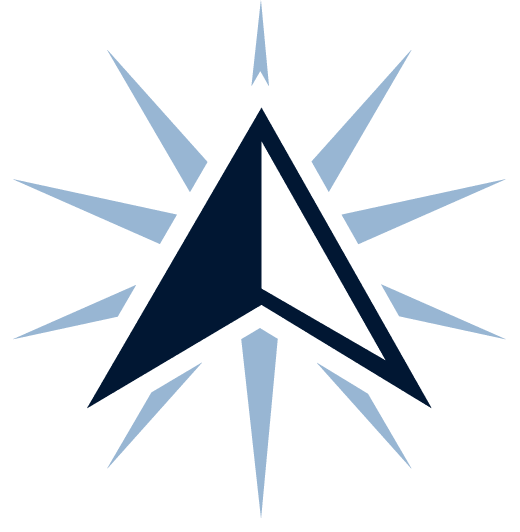 In every area of our campus, from Assisted Living to Skilled Nursing or Memory Care, you’ll find these people in every hall, asking what they can do to help, or, more often than not, helping without being asked. And if additional medical services are ever needed, we’re only 11 miles from Goshen Hospital, and 13 miles from Kosciusko Community Hospital. If you’re an in-home or family caregiver who could really use some extra support, the Adult Day and Respite programs we offer at Paddock Springs can meet your needs and provide peace of mind. Knowing that your loved one is in good hands means a great deal, and our guests are welcome to join in whatever event or activity we have scheduled that day. 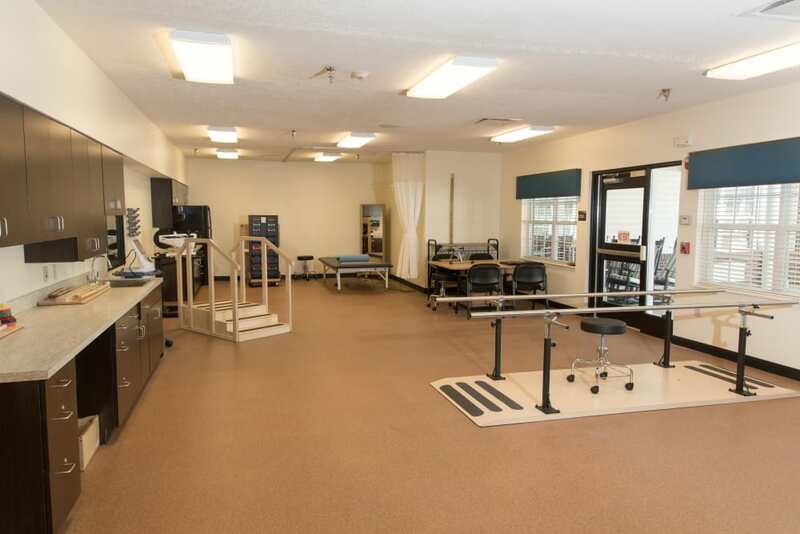 For those who are recovering from an illness or injury, or who need a place to heal after surgery, our Rehabilitation program encompasses Physical, Occupational, and Speech Therapy, depending on your needs. 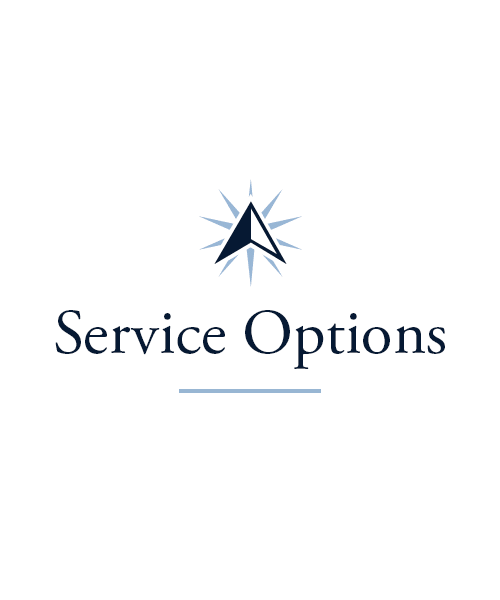 Our care is tailored to you, so you’ll get the most out of your time with us. Trilogy communities have an array of activities to choose from, and Paddock Springs is no exception. If you’re looking to polish your cognitive skills, our Keeping it Sharp program fits the bill. Our Music to My Ears delights music fans three times per week with lively entertainment, and during Vitality, you can reap the benefits of gentle stretching and other exercises. 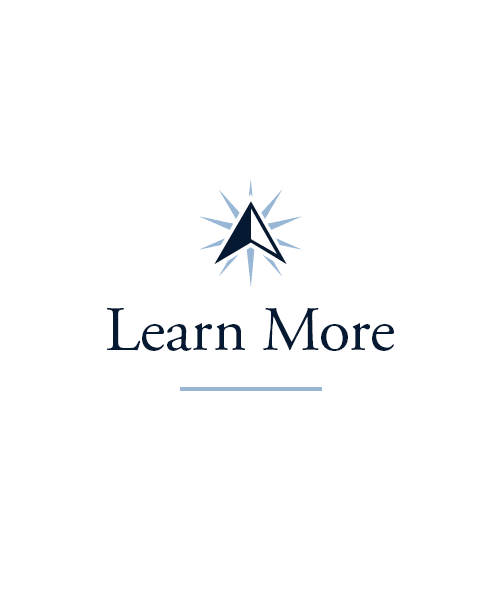 Expand your knowledge of your favorite subject by suggesting a topic for our Lifelong Learning courses or join us for a trip into town during Out and About. 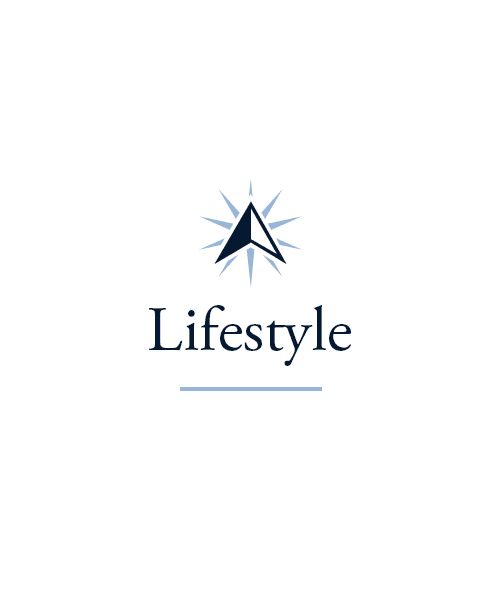 We strive to offer something for every interest, yours included! Enjoy one meal at Paddock Springs, and you’ll know right away: our chefs are the best. They not only craft meals that are delicious and nurturing, they create dining experiences that make your meals occasions to look forward to. Our Theme Dinners include decorations and menus based on a theme like Broadway plays or travelling abroad. 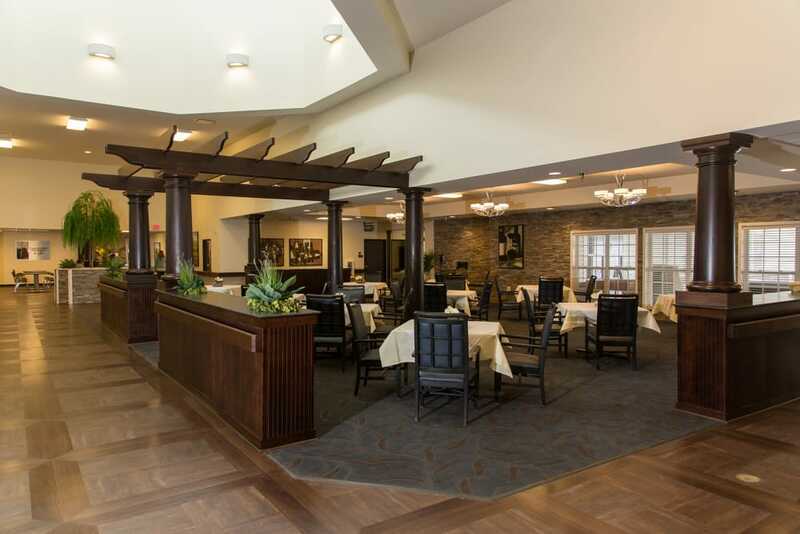 Our Taste of the Town program transports your favorite restaurant from their location to our beautiful dining room. And during Chef’s Circle, you can share your suggestions with our chefs, who take them to heart. There’s always something delicious to look forward to at Paddock Springs. 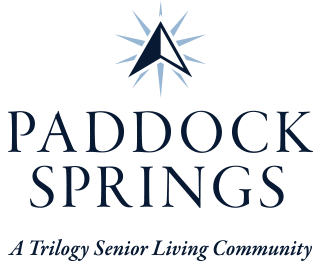 Schedule your tour of Paddock Springs today, and ask us about our Trilogy Guarantee!